After a long day of work, the last thing anybody wants to hear is they need to go back and fix a mistake. Unfortunately, when it comes to the Customs filing process, errors are more common than anybody would like, and once an error is noticed importers have an obligation to go back and correct it. 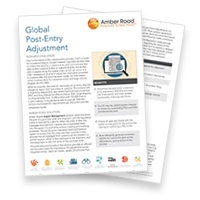 For large shippers who could potentially have 15,000 entries with 150,000 lines in a year, this makes post-entry adjustment a burdensome task to execute. At last, there is hope for importers after all. New White Paper - How Are Companies Using Technology to Address Global Trade Woes? 2019 was filled with turbulence, both in the geopolitical sphere and the technological one. This created waves throughout the supply chain and trade industry. 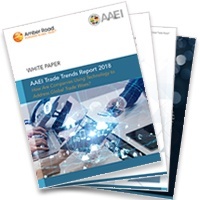 AAEI and Amber Road worked together on their 3rd Annual Trade Trends Report to determine how companies in the industry are using supply chain technology. Are companies focused on automating previously manual processes? Are they simply using technology to collect data? 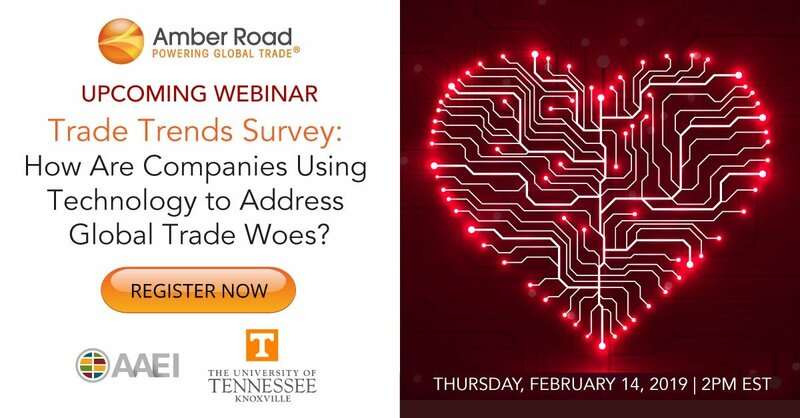 By interviewing over 100 supply chain professionals, we hope to answer these questions and allow other professionals in the industry to use this data as a benchmark or as a source of data to make informed decisions for their company. Supply Chain 4.0, otherwise known as the Fourth Industrial Revolution, has been at the forefront of the industry’s mind. 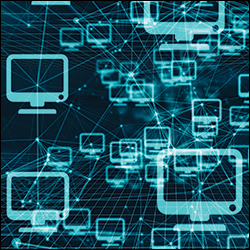 With companies experiencing the backlash of the “Amazon Effect,” they are looking to technology to help them meet the 6 “Rs” of supply chain execution. The “Rs” are the right partner, with the right product, at the right price, in the right place, and right time with the right compliance. This is what companies who want to compete in evolving markets are focused on. 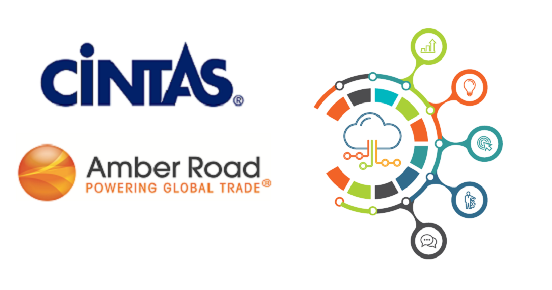 Cintas Corporation, a leader in their industry, has launched Amber Road’s GTM solution suite. Once fully implemented, the solution will streamline Cintas’ import and export operations, by creating real-time, collaborative and fully standardized digital trade activities. Supply chains are running at full steam in 2019 as some economies boom, while others take hits from obstacles to open commerce and trade. 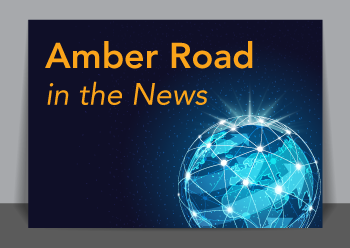 From protectionist trade policies to ever-increasing costs to product recall challenges, Amber Road’s subject-matter experts provide some revolutionary best practices in a range of industry publications to help companies keep the wheels of trade moving. There has been a lot of recent buzz about companies relocating sourcing or manufacturing out of China. It’s easy to understand why. Supply chains are running at full steam as the economy is booming in many parts of the world, while in other parts economies are taking a hit from obstacles to open commerce and trade. 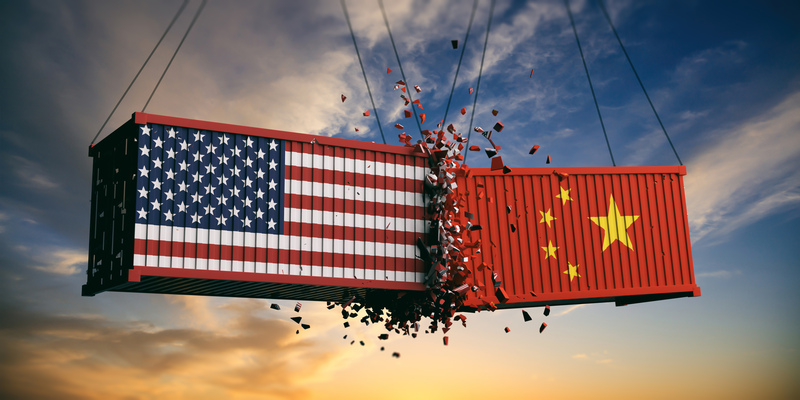 Protectionist trade policies have led to new tariffs – actual and potential – and the accompanying cost increases have led to a general attitude of trade uncertainty, specifically between the US and China. According to an Amber Road and AAEI 2018 report on Trade Trends, 77% of US importers surveyed consider shifting trade policies as their top challenge in the road ahead. More than half of these companies also rank the cost of goods sold as their top concern. These higher tariffs add to the total landed cost, eventually affecting the price on the shelf. Now that glasses have finished clinking and the confetti from New Year's Eve has been swept away it's time to focus on making this your supply chain's most efficient year yet. It's a new year and that means that you can expect some new changes and challenges to impact your supply chain. 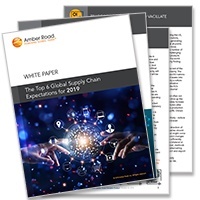 Amber Road recently published The Top 6 Global Supply Chain Expectations for 2019, which includes the six biggest predictions to help you prepare for this new year.